Summer days are getting shorter, football and fall soccer practices begin again, and cooler weather is not far off. It’s the most wonderful time of the year for many parents: Back to School season! Some schools are already holding classes, but many of the school systems for our communities in Virginia and North Carolina return to the classroom in two weeks. Although many parents are ready for their kids to be in school, it can be stressful returning to that school routine. Don’t worry because we’re here to help! We’ve collected some of the best back to school hacks you’ll need to ensure a great start to the school year. 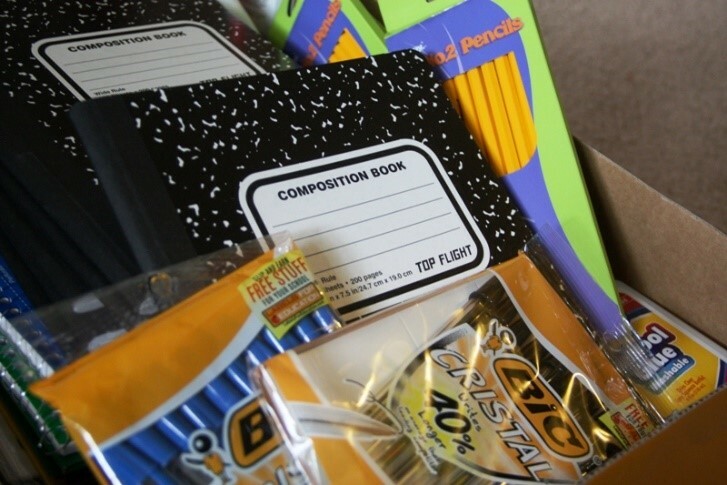 Save on Shopping: The average American spends $600 – $700 on back to school shopping. No need to bust the bank. Use apps like RetailMeNot and Savvy Shopper to find the best deals. Huffington Post has these tips and other hacks to save money and prep for school. Never Forget Your Schedule: Starting a new school year can take some adjusting, especially if you’re changing classrooms in middle school or high school. Teen.com has one of our favorite hacks: take a photo of your schedule with your phone on the first day of school and save it as your lock screen. You’ll have an easy way to access your schedule whenever you need it! Prep School Lunches: As any parent knows, packing school lunches can be a tough assignment. Even with the best intentions, you often feel rushed. Not anymore! The TODAY show has you covered with planning and packing lunch efficiently. Plus, they’ve got other great organization hacks for back to school. Of course, a key part of any school year is knowing the schedule. We’ve got the 2017 – 2018 academic calendars for the major public school systems that serve our communities in Chesterfield County, Henrico County, Hanover County, and Williamsburg-James City County in Virginia and Wake County in North Carolina. We hope everyone enjoys the end of summer break and has a great school year! Don’t forget to share those first day of school photos with us on Facebook too. ← Rutland Ranked Among Best New Home Communities Again!